Stoke are currently lying three points adrift of safety with just seven games to play, and their fixtures do not get easier, considering they have to face-off against the likes of Arsenal, Liverpool, Tottenham Hotspur and Burnley. 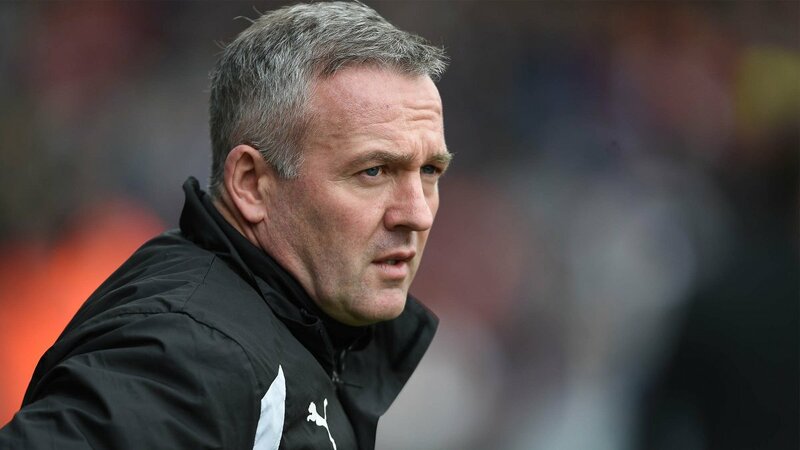 Two of those games against Arsenal and Liverpool are on the road, and it would not come as a surprise, if Lambert adopts an ultra-defensive approach in order to scrape a point from one of those games. The Staffordshire outfit take on Arsenal at the Emirates Stadium this weekend, and their chances of a victory are slim considering the form of the opposition in their home patch. Stoke have enjoyed a strong run against the Gunners at the Bet365 Stadium, but their record has not been the same in North London where they have lost nine straight games since their top-flight promotion in 2008.